100% Safe. 100% Courteous. 100% Peace Of Mind. You have to park your car while you are out of town. You want to know it will be safe and attended. You park it. You lock it and leave the rest to us! The cost of parking at the airport can be very expensive! 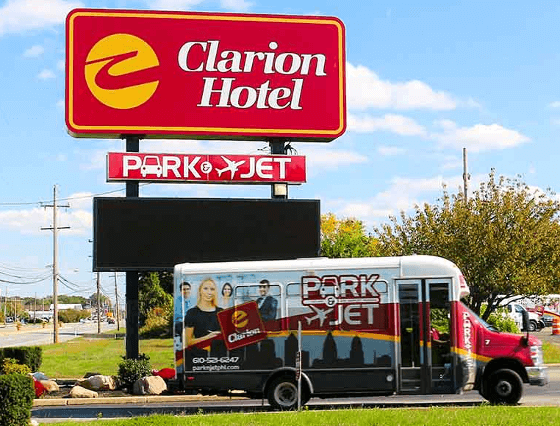 Park & Jet offers double the service at half the price. 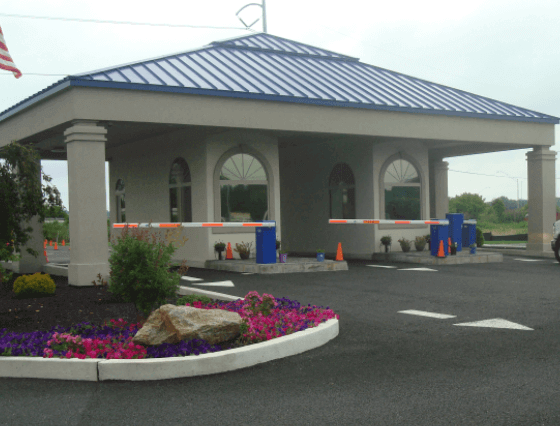 For low Philadelphia airport parking rates, Park & Jet is your choice!